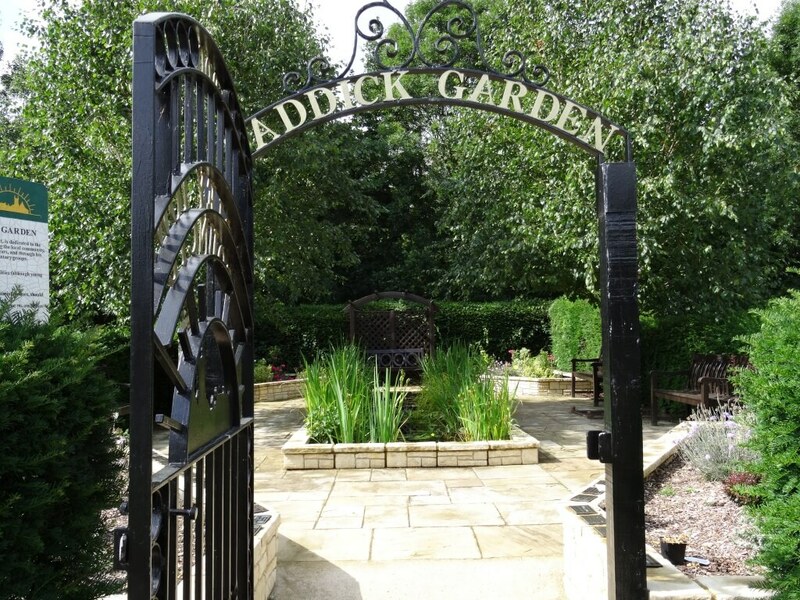 Provides counselling/visiting service and support for people who hae been bereaved. The older part of the burial ground was formerly owned by St Peters Church, but the land was transferred to the Town Council many years ago. 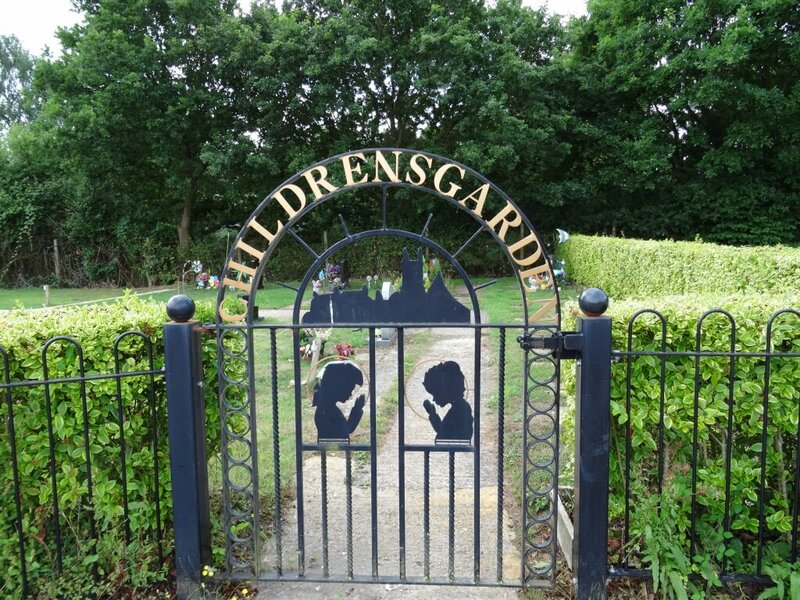 The older section is retained in its previous state although the Council has improved parts of the area by the provision of entrance gates to reduce the possibility of vandalism, and to provide a tarmac road. The newer section of the Cemetery is managed as a lawn cemetery. There are rules which govern the type of headstone and height. Ornaments are not permitted on the site after the area has been turfed. 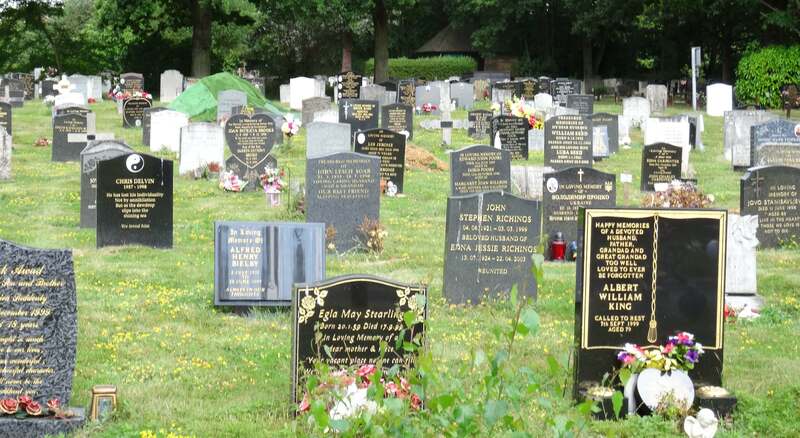 Most of the area is consecrated, but a small section has been left as unconsecrated, and an area is reserved as a Muslim burial area, solely for Earley residents due to the limited number of plots available. 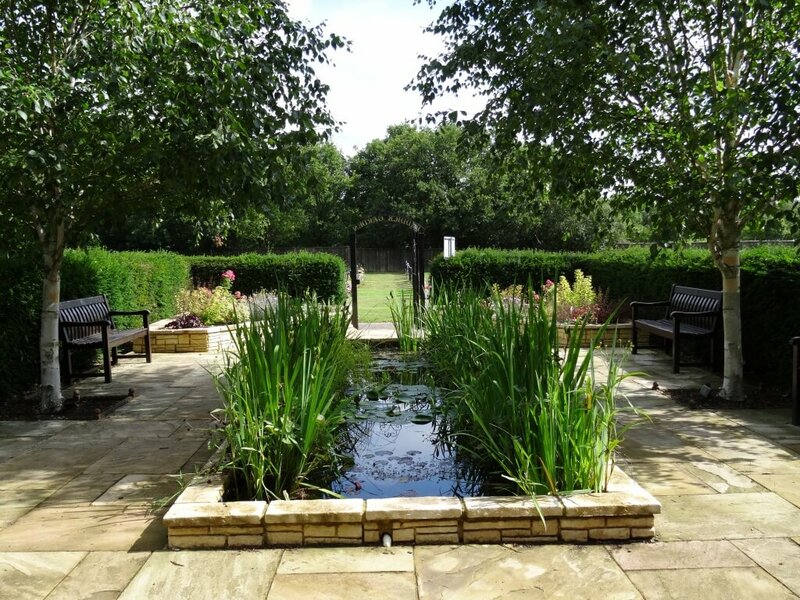 There is a Memorial Garden where a number of plaques are placed and is a peaceful quiet area to sit. Rows containing recent burials are seeded as soon as weather permits, ususally after the end of April each year. 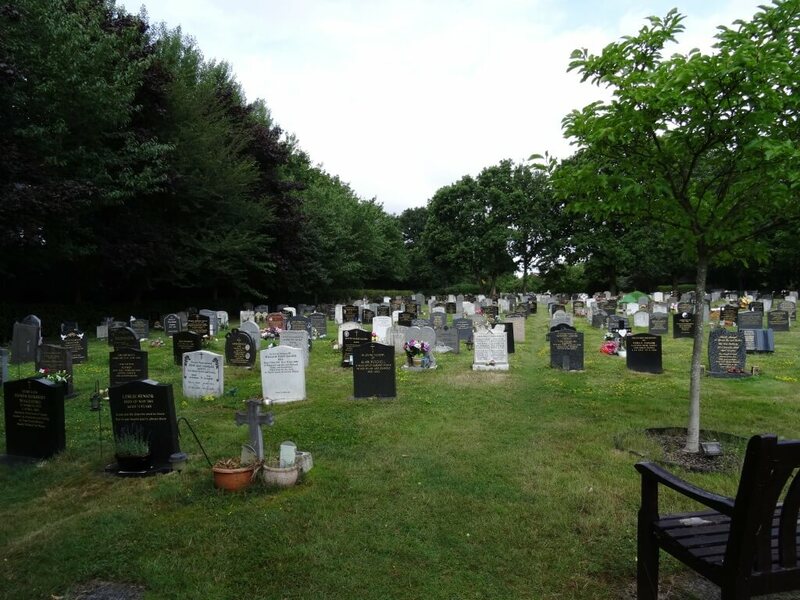 Rules and Regulations governing the Cemetery are available from the Town Council Offices.